Reset your digestion, reduce your inflammation, and get a healthy head start on your weight loss goals – without deprivation! With so many different cleanse and detox methods out there, it can be hard to know where to start. 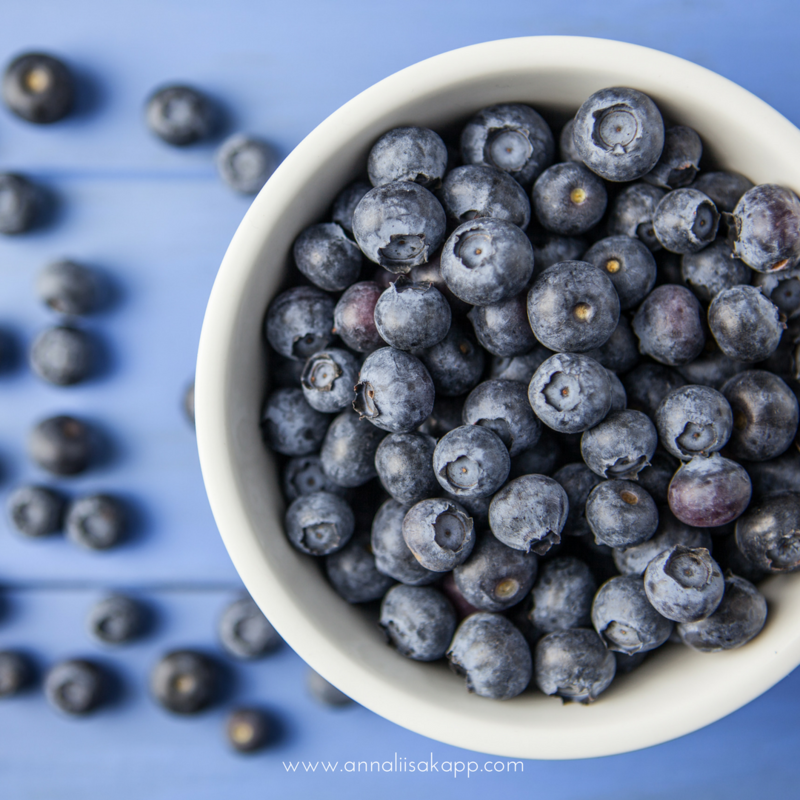 Take the guesswork out of cleansing and experience the energized lifestyle you desire with our Season to Cleanse online group program guided by award winning Registered Holistic Nutritionist Annaliisa Kapp. Maybe you’ve always loved the idea of a cleanse but have been too intimidated to get started. What are the food restrictions? Will I be too tired to keep up at work and at home? Will I be so hungry I’ll stuff myself the moment it’s over? Will I actually lose weight? While these are valid questions, and ones we’re happy to answer, we’re here to let you know that cleansing doesn’t have to be complicated. The online Season to Cleanse online group program is proven system that is designed and guided by Annaliisa, who will be with you every step of the way. Every ingredient in chosen with intention, every recipe curated for an easy and delicious experience. By creating a simple, and delicious whole food meal plan, complete cleanse food guide, shopping lists, and the option to add recommended herbs and supplements (along with so much more), you’ll feel confident and capable that you can take on this challenge and enjoy the many benefits that come along with it! Why Does Your Body Need a Cleanse? Our lives are full of modern day toxins that wreak havoc on our organs’ ability to process and and eliminate them regularly. 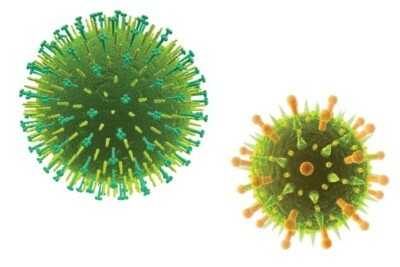 These toxins are present in our foods, atmosphere, and even the water we drink. While our organs do a great job most of the time in eliminating these toxins from our body, after a while, they can build up and overload our system leading to low energy, dull complexion, bloating, cramping, and even derail our weight loss efforts. Participating in our Season to Cleanse program will give you the opportunity to become mindful of the food going into your body, and help you set the tone for a lifestyle of healthy food habits. 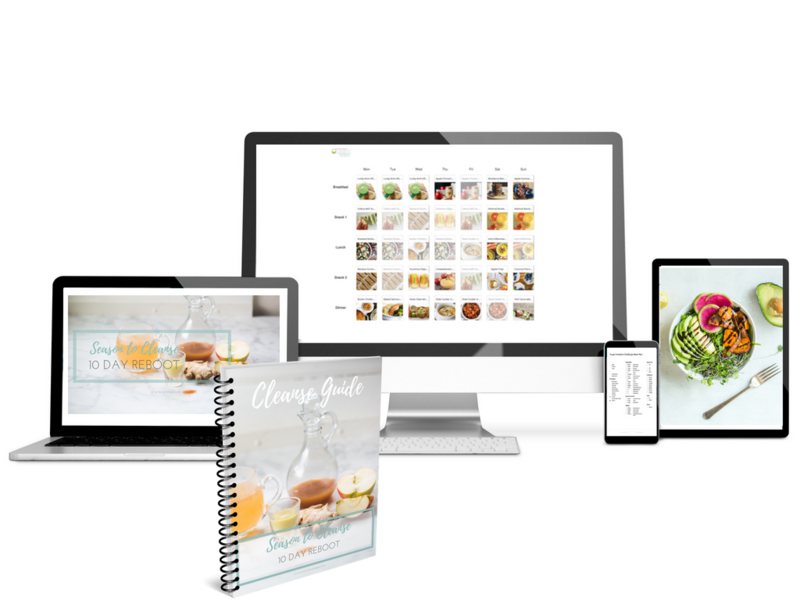 Along with cleanse guides and resources, you’ll learn to love the kitchen again with Annaliisa’s delicious, satisfying, and easy-to-follow recipes that will never leave you feeling deprived. In a diet, you find yourself trying to count every calorie you eat, which understandably causes you to become frustrated and give up. At the end of the day, you find yourself hungry, lethargic and always depending on your willpower to fight cravings. This 10-Day Cleanse program isn’t about starving your body, fasting, eating strange food combinations, or drinking endless amounts of weight loss shakes. This cleanse is about helping your body release toxins that are stored within your fat cells in a healthy way with whole foods, so that your whole body can benefit and feel re-energized. .How will this cleanse benefit you? ● Restore your glow with healthy skin from the inside out. Watch your acne and eczema totally transform within 10 days! ● Awesome side benefit? Boost your libido. Big time. I know what you’re thinking, “Seriously, all that after 10 days?”. YES. The food that you put into your body really is that powerful. Once you start feeding your body with the right nutrients and give it what it needs to thrive, it literally effects every single organ and cell in your body. And you will notice a huge difference in your energy, sleep, and daily cravings. The Season to Cleanse workshop begins with a pre-cleanse program that provides you with all the information needed to ensure you transition safely into the next ten days. Throughout the program you will be well prepared to make our simple, healthy, and delicious detox recipes, and will enjoy the benefit of continuous coaching, feedback, and support from our Certified Holistic Nutritionist. ● Pre-Cleanse program designed to transition you successfully and safely into the next ten days. ● Warming, cleansing, and purifying menu designed to satisfy your appetite and while taking advantage of seasonal ingredients. ● Online support throughout the cleanse with a private Facebook group of people who are experiencing the exact same program you are. Gabrielle Burke, G Ceramic & Co.
“I want to let you know how great the cleanse was for me. I knew I needed to kick some of my unhealthy habits, like pizza and beer after a tough day at work and not enough veggies in general. I was looking for something that would help me stick to a plan, and I’m really happy I found your cleanse right at that time. By having a 10 day plan laid out, with lots of extra information, and support from you and the other participants, I found it was a great approach! The recipes are inventive and delicious and introduced me to new foods and how to prepare them. I pretty much stayed on the cleanse for another week because I didn’t want to jump into any other foods too quickly. I still haven’t gone back to coffee, have limited wheat and dairy, and no sugar. I’m using your recipes as guidelines when I want to add new healthy foods. And I’d say I have made the lifestyle change that I want. It’s easy to slip a smoothie into my day when I feel the need. Here’s a great example: One day at the end of a long week at my new job, I felt drained and dreamed of the pizza and beer days. I knew there was no way I’d do that, and wondered what I’d like. Well, I had a green smoothie instead! I understood my body was asking for help, and I knew what to do for it! “The cleanse was great – the material you prepared is amazing and will be a valuable resource for years to come. I’ve printed it out and put it in a binder, which I hope to add to over time. If you want to reboot your digestive system and revitalize your body, our step-by-step Season to Cleanse program will deliver the results you need and so much more. 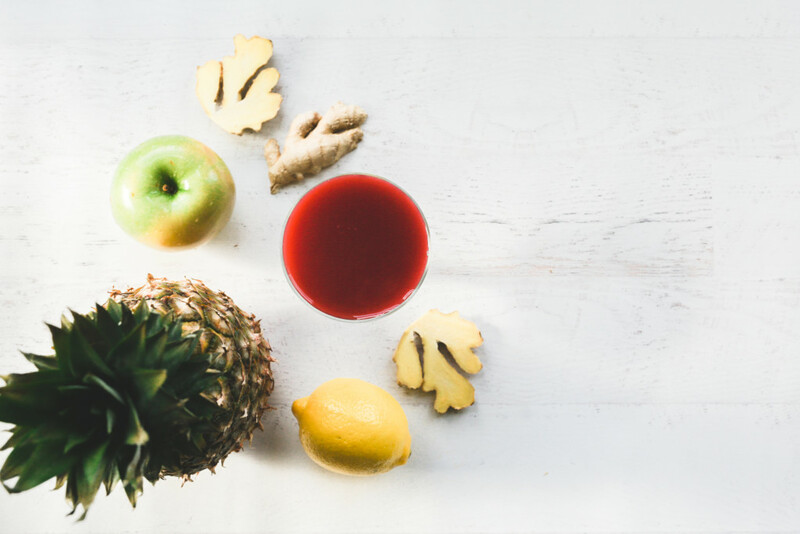 Our clients love this program for its’ comprehensive and holistic approach to detoxifying, but also for the fact that it’s so simple and so delicious! Everyone has their own personal motivation for going on a cleanse and we can’t wait to help you on your unique journey towards a clearer mind, body, and spirit. You can’t seem to lose weight, even though you are eating ‘healthy’ and exercising and you just want something that WORKS! YES! I am ready to learn what and how to eat, lose weight, increase my energy levels & get rid of my belly bloat! No, this is not calorie restricted diet. It’s a program designed to help you fuel your body with low allergen foods that are properly balanced with healthy fats and protein. You will be satisfied and happy, I promise! Are supplements included in the program? No, supplements are not included in the price of the program. The recommended supplements can be purchased from my office or shipped to you at a discounted price as part of the program. Supplements that are recommended are individualized and cost between $80-$150 per month. Do you except payment plans? The Spring Rejuvenation Cleanse does not have a payment plan option. I'm a vegan/vegetarian. Do you offer meal plans for me? Yes, there are options for vegan and omnivore plans. I have a lot of food allergies, can I do this cleanse? The meal plans are great for individuals with allergies – meal plans are free from processed soy, gluten, refined sugar, corn, and dairy free. Is a cleanse safe for everyone? Yes! Absolutely. The first few days might be a transition period for you if you are dependent on eating a lot of sugar in your diet. This means you will need to make sure you are getting a good amount of sleep and drinking lots of water.